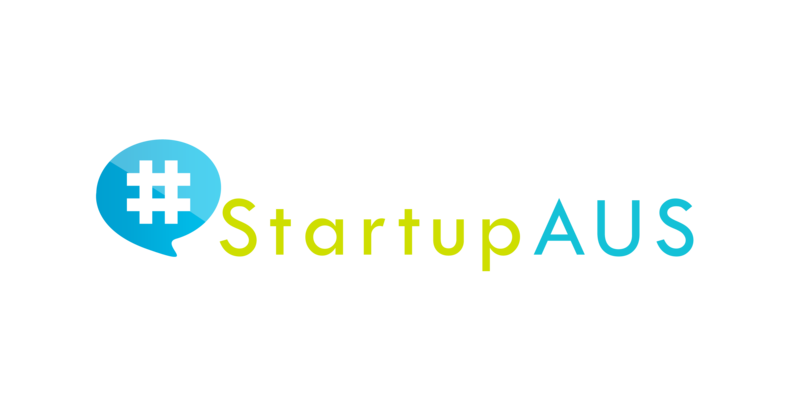 Australia, 25 August 2017: StartupAUS has welcomed the growth milestones for the Victorian startup community highlighted in the report Mapping Victoria’s Startup Ecosystem released this week. Built on a survey of 1,137 startup participants, the inaugural report identified growth in the membership of local startup community group Startup Victoria to over 17,000 members. This figure includes startup founders and their employees, startup investors and other ecosystem participants such as accelerators and incubators. StartupAUS CEO Alex McCauley said it was encouraging to see further evidence of a thriving startup ecosystem within Victoria. “The report highlights deep areas of expertise developing within sectors such as Health tech, and through our own work we know other sectors including Construction Tech and Fintech are seeing lots of activity in Victoria. “The data presented in the report point towards a strongly maturing community of high-growth businesses with a depth of talent and healthy and growing revenues. Significantly, two thirds of Victorian startups are already exporting their products and services which is hugely encouraging. “It’s also exciting to see that startups in Victoria are successfully executing monetisation strategies very early in their journey with 60% being revenue positive in their first year, and almost 80% by year two. “Whilst the density and diversity of startup businesses are important elements within any startup community, as Australia’s ecosystem continues to mature we are starting to see some great strengths and pockets of specialist expertise emerging within every State. “StartupAUS supports the recommendations of the report around talent, diversity and capability building and we look forward to going into greater depth on a number of these areas in our national Crossroads report released later this year,” said Mr McCauley.